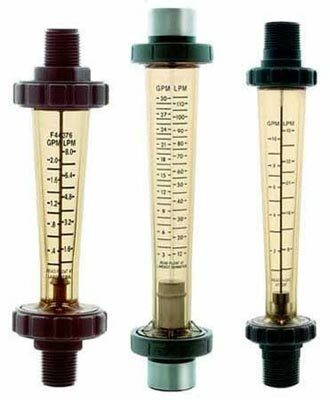 We offer a large assortment of superlative WaterÂ Flow Meters, which are immensely used in various industries. We are widely well recognized as one of the salient Water Flow Meters Manufacturers and Suppliers, based in India. Our Digital Flow Meters are manufactured from the robust and unparalleled quality raw materials. These Water Flow Meters provide superb performance even in tough conditions. Low maintenance, quick results and non abrasion property make these Digital Flow Meters highly popular among the various industries.